Description: This jutsu allows the user to concentrate their chakra into a small area of their body (6" diameter), healing superficial wounds in an attempt to appear "scratchless". This heals all lacerations 0.5" deep in the area. Amplified(50): The user can choose between two different amplifications: Either this jutsu will heal all lacerations 0.5" deep on the user's body, OR this jutsu will heal 0.5" on 1" deep cuts within the small area. 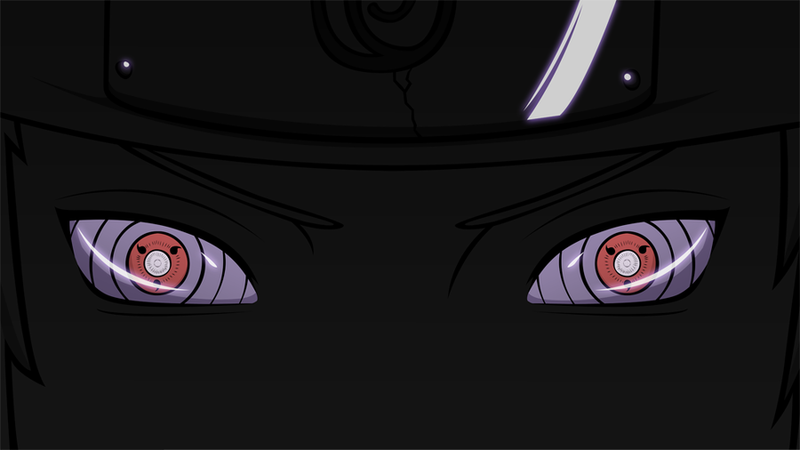 Description: Once activated, the user's cells will become laced with chakra that will act as a natural coolant. As a result, any heat source that attempts to burn the user will do 1 degree less damage. Description: This medical technique allows the user to speed up the body's natural healing process by sending chakra from their hands into a wound or afflicted body part. This allows the user to heal a patient without the need for medical equipment or surgery, making it very useful on the battlefield. It can be used to treat both external and internal injuries. It is vital to match the amount of chakra used to the severity of the affliction or injury, which requires a great amount of chakra control. Each post, the user can heal 2" cuts, minor sprains, deep 1st degree burns, and minimal internal bleeding in the area covered by their hands. Description: This medical technique forms one's chakra into a small, sharp blade. This can then be used for highly accurate incisions necessary for surgeries and anatomical dissections. Unlike regular scalpels, the chakra scalpel can make cuts inside the body without actually creating an open wound, limiting the risks of an infection. This allows the user to treat minor internal bleeding in 1 post, modest internal bleeding in 2, moderate in 3, and bad internal bleeding in 4. Amplified(100): The chakra scalpel can also be used offensively, although it requires great precision and chakra to be effective. Amplifying this technique allows it to interact with other jutsu as well as basic strikes, and even cause damage. The chakra scalpels can cause up to 3" deep lacerations upon contact, or alternatively can be used to cause moderate internal bleeding. Description: When a person has been afflicted by a pathogen or toxin, this medical ninjutsu can be used to draw out the agent and heal the damage. The cause of the illness is first determined by perceiving disturbances in the patient's chakra. Then, using a scalpel (or chakra scalpel), an incision is made near the affected part. Using their chakra, the medical-nin pushes a large volume of a medicinal fluid through the incision. The fluid then draws the poison out of the affected part(s) and serves as a medium through which the poison is suspended and then forced out of the person's body. This technique thus removes the poison, while simultaneously repairing the damage caused by the poison. This can extract and heal the damage from poisons up to level 500. 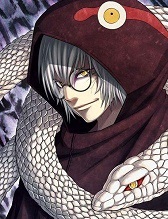 The user can extract higher-level poisons by maintaining this jutsu (up to 250 levels higher per post), however they will not be able to heal previous damage from them. 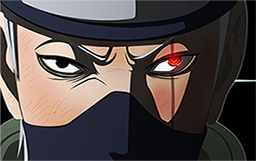 Description: A medical ninjutsu where one anticipates the spot the enemy will attack and pre-emptively applies medical treatment to it, reducing damage to a minimum. The user concentrates chakra to that area and begins the cell recreation process even before the targeted area becomes damaged. Using opponent's facial expression and movements, the technique's speed and power, the user analyses everything in an instant and accurately deduces where the attack will land. 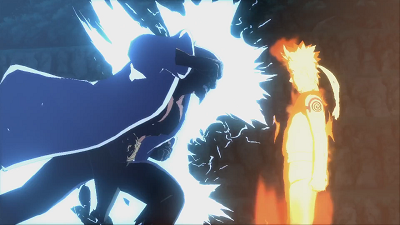 This will reduce the level of any jutsu/basic strike just as it hits the user, according to the level of this jutsu. Description: The human body is controlled with electrical signals from the brain, but a person who had those electrical signals cut off with this technique will become unable to make their body move as they want. By transforming the chakra within one's body and giving it the properties of electricity, one creates an electric field. As soon as a strike of the hand lands, electricity is poured into the enemy's nervous system, severing the signals and deranging their body control. The target's body moves in any way, except how they want it to move. 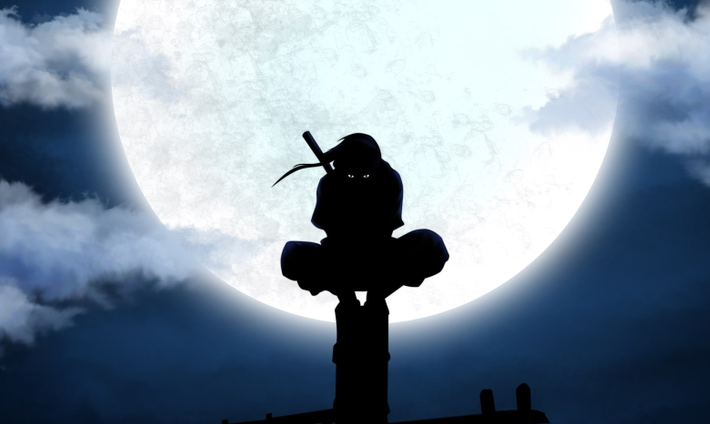 For the common shinobi, battle, not to mention even just walking, will become impossible. Description: The absolute pinnacle of medical ninjutsu, created by the greatest of medical ninja, Tsunade, it is the ultimate regeneration technique. By releasing a great volume of chakra at once, the body's cell division is forcibly stimulated by proteins, reconstructing all organs and all tissues making up the human body. The technique itself does not regenerate the old cells, rather it hastens the creation of new ones through division. If this technique is used, a body whose vital organs are so gravely injured that it cannot bear it any longer will be restored to its uninjured state by the end of the post. This will not grow back limbs, however. Description: The Strength of a Hundred Technique is a forbidden technique that is accessible only to those who have mastered the Creation Rebirth technique. While very similar in nature to its parent technique, which also grants greatly enhanced regeneration, the Strength of a Hundred Technique has a continuous, automatic effect that will heal any damage that the user sustains instantly without the need to make hand seals or even a conscious effort to activate the healing process as long as they have chakra left. This technique can heal any type of damage, including regrowing entire body parts. Note that grave injuries (such as lost body parts or being cut in half) will take a full post to heal.